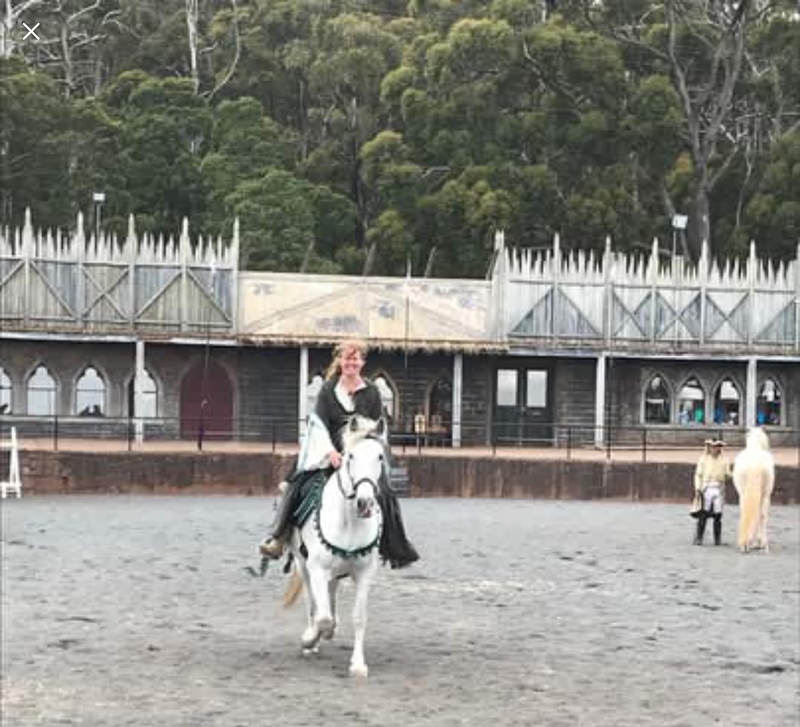 Breo and I had a fantastic weekend at the Baroque Horse Festival, we competed in Horsemanship skill at arms courses and archery. We placed 2nd in the archery on the first day and 1st on the second day. We were the only bitless team for the weekend and Breo did an amazing job showing how calm and lovely it can be. We also participated in grand parades on both days.